The Pere Marquette Railway (PM) was a Michigan-based system that got its start in the timber trade. It was formed in 1900 through three smaller railroads, which had struggled for years on this fickle traffic source. Problems persisted after the merger as shady management caused yet more financial difficulties. Only after its reorganization during World War I, and subsequent takeover by the Van Sweringen brothers, did the Pere Marquette truly shine. 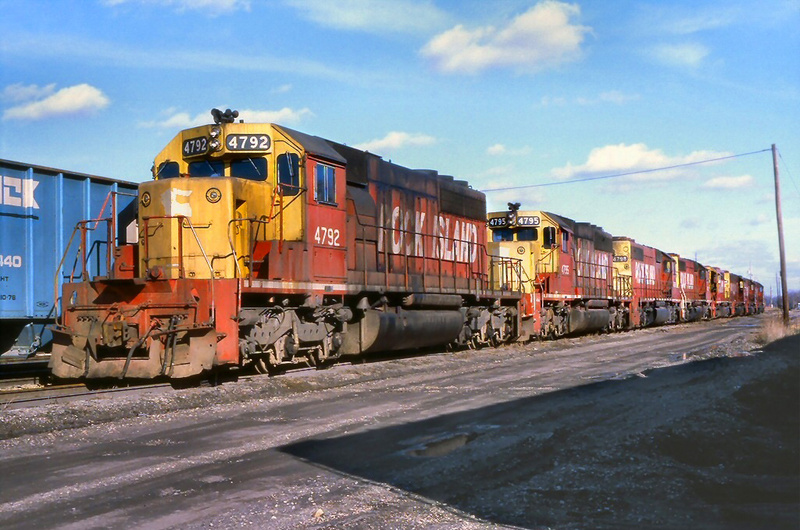 Under their leadership the property witnessed significant upgrades, allowing for fast-freight and merchandise trains between Buffalo (New York) and Chicago via southern Ontario. During this time it was controlled by the Chesapeake & Ohio, envisioned as part of their "Greater Nickel Plate System." Had such a carrier been formed it would have boasted a 9,200 mile network with earnings rivaling the Pennsylvania and New York Central. While this scheme ultimately failed the PM remained under Chessie's control until its formal merger in 1947. The C&O, of course, went on to create part of CSX Transportation. Over the years, most of the original PM has either been sold or abandoned with the Class I retaining only its trackage in southern Michigan. To the best of my knowledge there has never been a thorough history of the Pere Marquette recently published although there have been various books written which highlight particular aspects of the company, ranging from Byron Babbish's "Pere Marquette Railway: Carferries Of The Great Lakes" to "Pere Marquette Power" by Arthur Million, Jr. and Thomas Dixon. In 1919, Dr. Paul Wesley Ivey wrote, "The Pere Marquette Railroad Company: An Historical Study Of The Growth And Development Of One of Michigan's Most Important Railway Systems." It is thanks to his work that a brief, but hopefully detailed, study of the company's heritage can be presented here. The Pere Marquette's story is a seemingly endless list of little railroads built to serve Michigan's early timber industry. For this reason, its modern network was riddled with numerous branch lines, the smallest of which became increasingly unprofitable during the 20th century. Its noteworthy predecessors include the Chicago & West Michigan Railway (C&WM), Flint & Pere Marquette Railroad (F&PM), and Detroit, Grand Rapids & Western Railroad (DG&W). All three are highlighted below. It all began with the Flint & Pere Marquette, incorporated on January 22, 1857 to connect the East Saginaw area with points south. The F&PM completed its first segment to Mt. Morris, 26.1 miles, on January 20, 1862 and had reached Holly by February 1, 1864. At the latter point a connection was established with the Detroit & Milwaukee Railroad which provided through service into Detroit. The F&PM's expansion efforts were greatly aided through land grants, enabling it to raise capital and open new centers of commerce. It was initially provided 153,600 acres and eventually amassed 511,502 acres which led to $2.369 million in sales. Beyond Detroit, the railroad reached Midland City (west of East Saginaw) on December 1, 1867. That year it also leased the Bay City & East Saginaw Railroad, which offered service to the port of Bay City (this company was purchased outright in 1872). By December of 1871 the Midland City corridor was extended to Reed City which inaugurated interchange with PRR's Grand Rapids & Indiana Railroad. (The GR&I was the Pennsylvania Railroad's only notable extension into the Wolverine State, aside from its Detroit branch.) While the F&PM now enjoyed outlets in multiple directions its promoters believed the only means of sustained profitability was through direct routes into these markets. This led to further expansion as the F&PM continued to push south, reaching Monroe on June 4, 1872. At the same time it extended beyond Reed City, opening to Ludington along Lake Michigan on December 1, 1874. This port town became an important location in future years for car ferry services to Kewaunee (Kewaunee, Green Bay & Western, a Green Bay & Western subsidiary); Manitowoc (in conjunction with Chicago & North Western/Soo Line); and finally Milwaukee (C&NW/Milwaukee Road). Ferries were inaugurated in 1883 but low revenue curtailed the service in January of 1884. It was relaunched later that year (November) and survived into the early 1970's under successor Chesapeake & Ohio. By 1875 the F&PM stretched 346 miles. As Dr. Ivey points out, Michigan's early railroads were heavily dependent on the lumber industry, accounting for as much as 60-80% of their gross annual revenues. This business can be extremely cyclical and, even today, remains greatly affected by economic shifts. As a result of 1873 financial panic the F&PM slipped into bankruptcy on July 1, 1879. It was quickly sold in September of 1880 and reorganized as the Flint & Pere Marquette Railroad. In short order the company was again expanding with the following branches added that decade; Clare - Harriston (Opened in 1874 at a distance of 16.8 miles), Coleman - Mt. Pleasant (Service launched on November 15, 1879 over this 14.5 spur. 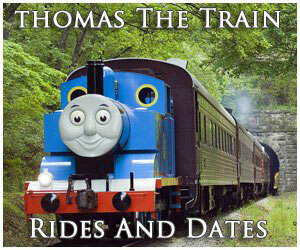 It was originally built as a three-foot narrow-gauge and converted to standard-gauge in July of 1874. ), and Walhalla - Manistee (This 26.4-mile line was finished in 1881 that provided another lakefront connection while also serving salt mines.). The F&PM's most notable addition was the Port Huron & Northwestern Railway (PH&NW), purchased on April 1, 1889 for $3.5 million. In his book, "American Narrow Gauge Railroads," Dr. George Hilton notes it was Michigan's largest, owning some 218 miles within the so-called "Thumb Peninsula" to serve the timber industry. By the time of F&PM's acquisition it operated a main line extending from East Saginaw to Port Huron with another running northwesterly from Port Huron to Port Austin and Harbor Beach. A final branch ran due west of Port Huron to Almont. As part of the purchase F&PM set aside $1.2 million for its conversion to standard-gauge, completed in 1889 except for the Almont Branch (later converted on May 3, 1903). It was mostly interested in the PH&NW's East Saginaw - Port Huron corridor which offered interchange with the Grand Trunk Railway at the latter point. When the St. Clair River Tunnel opened between Port Huron and Sarnia, Ontario in 1891 this connection became highly important. 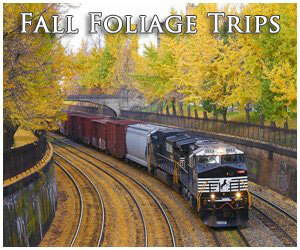 The F&PM also operated another narrow-gauge, a wholly-owned subsidiary known as the Saginaw, Tuscola & Huron Railroad. It was incorporated on February 24, 1881 for the purpose of connecting with the PH&NW, completing a 67-mile line from East Saginaw to Bad Axe that opened on July 1, 1886. In 1891 it was converted to standard-gauge but remained an independent subsidiary until its purchased by the Pere Marquette on May 6, 1903. The F&PM's final notable extensions included access to Toledo and its own route into Detroit; the former was reached in 1897 through a 15.2-mile branch linking Monroe with Alexis (6.6 miles of Ann Arbor trackage rights provided entry into Toledo) while the latter was achieved in 1893. As part of its new Detroit line, Fort Street Union Depot was built in conjunction with the Canadian Pacific, Wabash, and Detroit, Lansing & Northern. It opened in January of 1893 and was Pere Marquette's primary passenger terminal in the city. The Chicago & West Michigan Railway (C&WM) comprised the western segment of the Pere Marquette. It was created on October 1, 1881 through merger of the Chicago & West Michigan Railroad; Grand Haven Railroad; Grand Rapids, Newaygo & Lake Shore (GRN&LS); and Indiana & Michigan (I&M). All were involved in the timber trade and carried their own interesting backgrounds. The original Chicago & West Michigan Railroad formed much of the consolidated Chicago & West Michigan Railway; it was born on December 28, 1878 through the reorganization of the Chicago & Michigan Lake Shore Railroad (C&MLS). 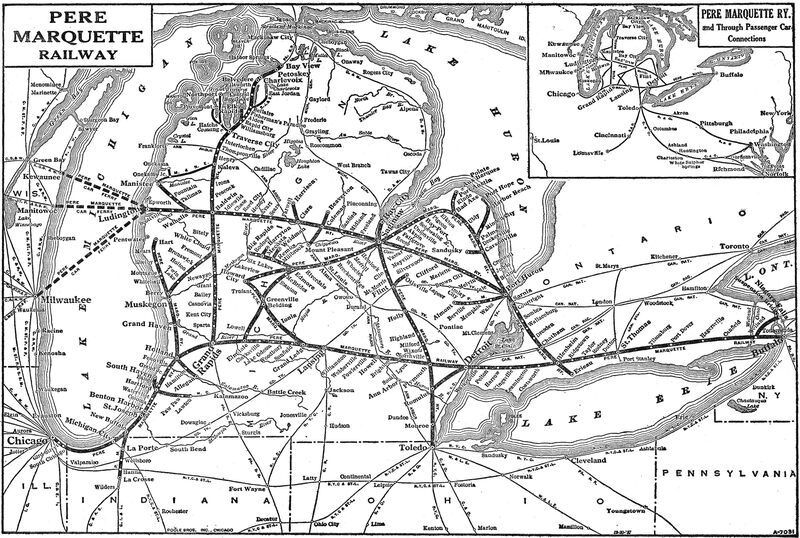 By 1872 this system had opened 250 miles of disconnected trackage linking New Buffalo with Pentwater and Big Rapids along Lake Michigan's eastern shore, utilizing trackage rights over the Grand Haven between Holland and Muskegon. It also owned branches connecting Holland with Allegan. The Grand Rapids, Newaygo & Lake Shore extended the original C&WM beyond Grand Rapids, heading due north to White Cloud where another connection was established, opening to that point in 1875. Finally, the Indiana & Michigan pushed closer to Chicago by running from the C&WM's end-of-track at New Buffalo to La Crosse, Indiana, reaching the latter town in November of 1882. Following the Chicago & West Michigan Railway's formation the newly consolidated company continued to grow by establishing an interchange with the Flint & Pere Marquette at Baldwin in 1883. More than a decade later, in 1894, it extended this line all the way to Bay View along with a short branch from Williamsburg to Elk Rapids. The last notable component of the Pere Marquette was the Detroit, Grand Rapids & Western. It began with the 1870 merger of the Detroit & Howell Railroad (incorporated on September 21, 1864) and Howell & Lansing Railroad (formed on June 23, 1868) to create the Detroit, Howell & Lansing Railroad (DH&L) for the purpose of connecting Detroit and Lansing. Following their consolidation this segment opened in 1871. The DH&L then merged with the Ionia & Lansing Railroad to form the Detroit, Lansing & Lake Michigan Railroad (DL&LM), which opened a continuous route from Detroit to Howard City (here, interchange was established with the Grand Rapids & Indiana). Due to the DL&LM's heavy debt and insufficient revenues it was placed in receivership on July 21, 1876. The reorganization period was quite brief, however, and it emerged on January 1, 1877 as the Detroit, Lansing & Northern Railroad (DL&N). The new company was soon growing again through acquisition; in 1879 it acquired the Saginaw Valley & St. Louis Railroad (Saginaw - Alma) and then added the bankrupt Chicago, Saginaw & Canada (Alma - Lake View) in 1881. The DL&N's next move involved closing the gap between its Saginaw - Lake View line and Detroit - Howard City extension. This was accomplished through a 10.8-mile connector from Lake View to Howard City that opened in 1886. The last important extension was establishing through service with the Chicago & West Michigan to Grand Rapids, a process completed in 1888. Pere Marquette's creation was largely through the hope that a unified network, rather than a series of disconnected short lines, offered a much greater chance of sustained profitability. It began with the DL&N's receivership on April 1, 1896, brought about through the financial Panic of 1893. It was reorganized a year later as the Detroit, Grand Rapids & Western Railroad (January 1, 1897). On January 1, 1900 it merged with the Chicago & West Michigan and Flint & Pere Marquette to form the 1,700-mile Pere Marquette Railroad. Despite its size the company still faced great uncertainty; it remained heavily dependent on the dying timber industry although agriculture, less-than-carload (LCL) business, and some general merchandise had helped offset the losses. When F.H. Prince acquired control in December of 1902 he set about correcting this issue by establishing longer hauls in reaching the gateway cities of Buffalo, New York and Chicago. His efforts began with the Lake Erie & Detroit River Railway's acquisition during January of 1903. This small carrier extended from Walkerville (just across the Detroit River from downtown Detroit) to St. Thomas with a long branch linking Sarnia (situated along the east bank of the St. Clair River across from Port Huron) and Erieau (located along Lake Erie, it crossed the St. Thomas line at Bleheim). While the Pere Marquette was never able to complete its own route to Buffalo it worked out an agreement with the Canadian Southern Railway, a Michigan Central subsidiary (itself controlled by the New York Central), to utilize trackage rights east of St. Thomas. Prince also sought a direct route into Chicago. To do this he created the Pere Marquette Railroad Company of Indiana. The initial idea was to reach Hammond, Indiana. However, after establishing service to Porter, Indiana in December of 1903 an amended decision involved trackage rights over the Lake Shore & Michigan Southern (New York Central) to Pine Junction. From here, passenger trains operated over the Chicago Terminal Transfer Railroad's (CTT) tracks to reach Baltimore & Ohio's Grand Central Station. After only a few months this setup proved untenable due to congestion that caused numerous delays. As a result, on June 30, 1904 an agreement was worked out with the Pennsylvania Railroad and Chicago & Alton to utilize their lines from Clark Junction to a connection with the CTT at 16th Street. In his article, "Pere Marquette" from the August, 1945 issue of Trains Magazine, historian Dr. George Hilton notes that in its latter years the railroad operated over the B&O from Pine Junction to South Chicago. From this point the Rock Island was used as far as Brainerd Junction before returning to the B&O at Baltimore Junction. 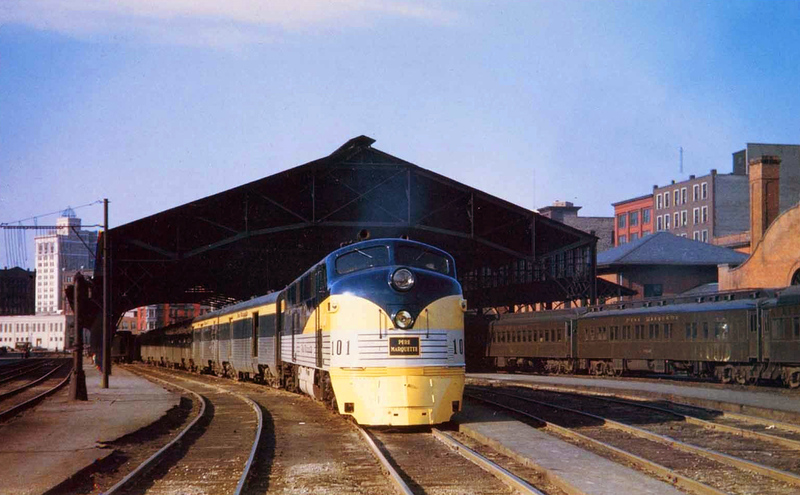 The Baltimore & Ohio Chicago Terminal then carried Pere Marquette trains into Grand Central Station. Freight operations were somewhat different as the company established its own yard at Rockwell Street, which was accessed thanks to the Belt Railway of Chicago from South Chicago. The railroad's last noteworthy additions included a batch of small systems purchased from Frederick Steel on April 1, 1903. All were located in southwestern Michigan reaching the little communities of Lawton, South Haven, Buchanan, Paw Paw, and Coloma. Their original purpose was to establish a more direct Detroit - Chicago corridor although lack of funding would end such an attempt. On their own they were rather unprofitable branches and eventually abandoned. While the Prince years opened new markets, leading to a more diverse traffic base, overall they were quite harmful. So much expansion left the railroad with considerable debt and an inability to carry out proper/needed capital improvements. Their quest to create a major Midwestern carrier was sound but poorly implemented. Unquestionably, the most damaging scheme took place in 1904 when Prince and associates used dubious and shady stock market practices to enrich themselves. It was a complicated affair that involved acquisition of the Cincinnati, Hamilton & Dayton (A noteworthy 600+ mile Midwestern system, which linked the Ohio River with Decatur, Illinois. It also maintained another route between Cincinnati and Toledo.). The group then sold Pere Marquette shares to the CH&D for an inflated price of $125/share (a 47% markup). Both properties were eventually sold to J.P. Morgan. As Dr. Ivey's book notes, due to the financial chaos they had created, receivership was the only answer which occurred on December 5, 1905. The Pere Marquette was reorganized on December 15, 1907 and the Cincinnati, Hamilton & Dayton emerged on August 20, 1909. 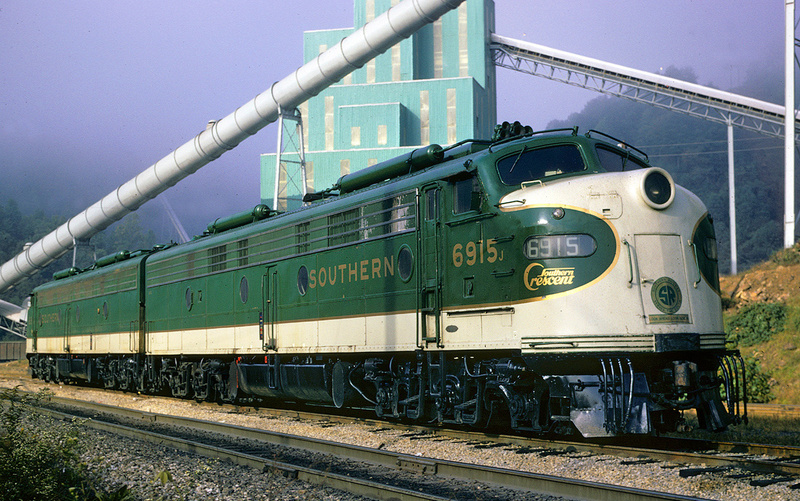 The latter was acquired by the B&O and became a valuable asset to its Midwestern network. Unfortunately, Pere Marquette's problems persisted with a $1.8 million deficit, $8 million in maturing debt, and a continued lack of capital improvements. With J.P. Morgan still in control the banking mogul initially covered these expenses. However, as the railroad continued to struggle it was clear another $5 million of debentures due in July of 1912 could not be covered through earnings alone. This time, Morgan lost interest and allowed the railroad to slip into receivership once more on April 1, 1912. By June 30, 1914 the company carried a total net deficit of $22.5 million. As bad as things appeared, a much improved second reorganization offered a much brighter future. It emerged on April 11, 1917 as the Pere Marquette Railway, carrying roughly half the debt and a solid plan to overhaul the physical plant. Pere Marquette's greatest era was, undoubtedly, its last few decades under the Van Sweringen's control,coupled with the rise of Detroit's lucrative automotive industry. The brothers began their march towards destiny by acquiring stock control of the Chesapeake & Ohio in January of 1923. This was part of a larger plan to create their so-called "Greater Nickel Plate System." According to John Rehor's fabulous book, "The Nickel Plate Story," the powerful carrier would have boasted a network of 9,213 route miles in the United States and another 337 miles through southern Ontario (Pere Marquette). In addition to the Nickel Plate it would have included Erie's double-tracked Chicago - Jersey City route, C&O's prodigious southern Appalachian - tidewater corridor, and, of course, the Pere Marquette. The new company was projected to boast annual operating revenues of $340 million, ranking it behind only the PRR and NYC. 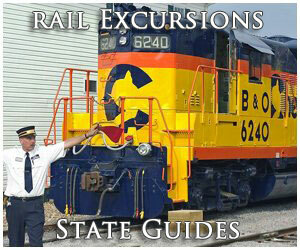 When they acquired the 2,558-mile C&O they also secured partial control of the Pere Marquette. While the "Greater Nickel Plate System" was ultimately denied by the Interstate Commerce Commission in 1926 the C&O maintained its Pere Marquette holdings. After the stock market crash during October of 1929, further attempts to merge the two with the Van Sweringens' other railroads were unsuccessful. Despite the brothers' personal struggles, Pere Marquette's fortunes improved dramatically after 1920 as it enjoyed sustained prosperity for the first time in its history. 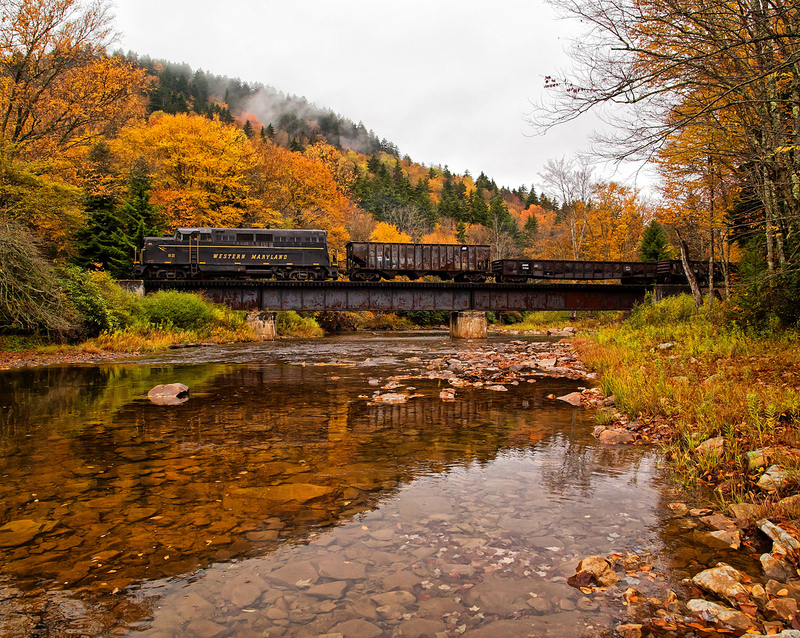 It had long since shed its heavy dependence on timber traffic and was handling everything from general merchandise to agriculture thanks to its friendly Nickel Plate/C&O connections. It also built up substantial business between Buffalo and Chicago as well as through the Ludington carferry gateway. The railroad's hotshot freight was the Overnighter, train #40, which made the 336-mile Chicago - Detroit run in just 9.5 hours. To handle the growing business, large sections of main line were upgraded with 110-112 pound rail while centralized traffic control (CTC) protected most important corridors. Its primary maintenance complex, Wyoming Shops, was located in Grand Rapids where its fleet of locomotives, ranging from 2-8-4's to 2-10-2's, were kept in superb working order. There was also a secondary facility based in St. Thomas to maintain the Canadian Division fleet. Interestingly, the PM grew somewhat during the depression through the 1932 acquisition of short line Manistee & Northwestern. The above steam roster information is courtesy of Dr. George Hilton's article, "Pere Marquette," from the August, 1945 issue of Trains Magazine. It spent many years as an independent and during peak years stretched more than 100 miles from Manistee to Grayling with a branch into the Leelanau Peninsula, located northwest of Traverse City. Like so many such Michigan railroads, it got its start in the lumber trade although had fallen on hard times by the depression, thus allowing Pere Marquette to gain control. Most of its system was subsequently abandoned except for the segment between Manistee - Kaleva and the Leelanau Peninsula trackage. The severe economic conditions, along with the brothers' heavy debt, led to the siblings losing control of the Nickel Plate Road and their other railroad interests at this time. The Chesapeake & Ohio and Pere Marquette came under common management in 1932, which lasted until December 15, 1942 when the two again elected separate presidents. With the C&O still controlling a large block of Pere Marquette stock it was only a matter of time until a merger occurred and the union was made official on June 6, 1947. For several years the C&O continued operating much of the original network, and even named a regional streamliner after the railroad, the popular Pere Marquettes. These trains connected Chicago with Detroit and other points throughout Michigan. It was after Chessie System's creation in 1972 that large components were either abandoned or sold. 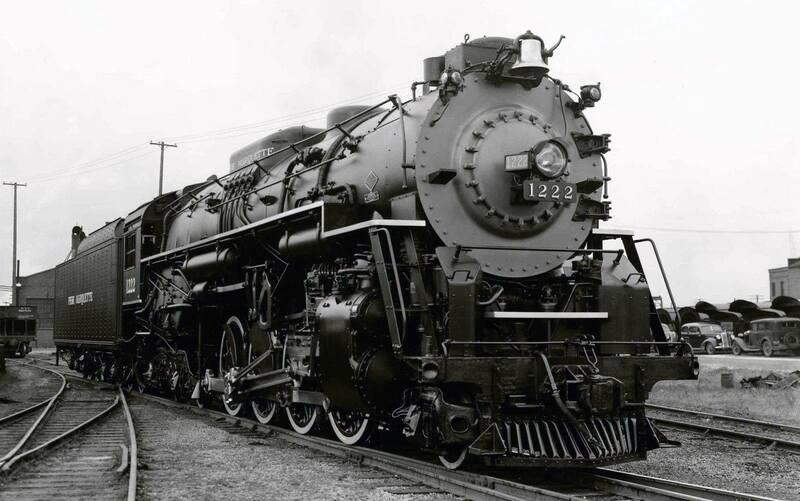 Today, 2-8-4 "Berkshire" #1225, owned by the Steam Railroading Institute of Owosso, Michigan, preserves the company's memory by hosting numerous excursions every year. 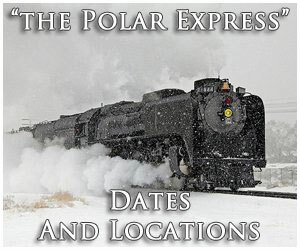 This locomotive was also the basis for the one featured in the 2004 hit move, The Polar Express.